The Tennessee Small Business Alliance promotes small business growth and prosperity by advocating for policy solutions that create a strong vibrant economy. The Tennessee Small Business Alliance is a statewide small business advocacy organization, founded and run by entrepreneurs to ensure America's small businesses are a key part of an inclusive, equitable and diverse economy. 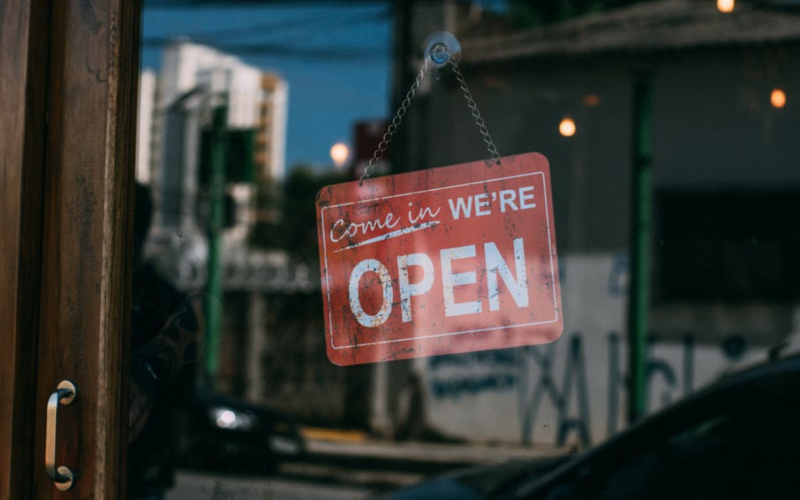 We actively engage small business owners and policymakers in support of public policy solutions, and deliver information and resources to entrepreneurs that promote small business growth and drive a strong, sustainable job-creating economy. Through strategic partnerships we are able to provide extensive scientific opinion polling, focus groups and economic research help us educate and inform policymakers, the media and other stakeholders about key issues impacting small businesses and freelancers, including healthcare, access to capital, taxes, retirement, paid leave and other workforce issues. Tennessee Small Business Alliance values your privacy and will never share your contact information with third parties. Rest assured that the contact information you provide us will only be used for our records and won't be published on Tennessee Small Business Alliance’s website or in any materials related to our website. A thriving and inclusive economy is built by America's entrepreneurs.